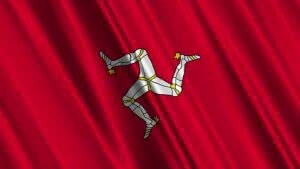 The Isle of Man is the British crown dependency in the Irish Sea. It is a self-governing territory with the oldest continuous parliament in the world, called Tynwald. What documents will you receive upon registration of a private limited company? Resident LLC and limited partnerships are not subject to taxation on the Isle of Man on condition that the founders/partners are not local residents and that these entities do not do business on the island. Private limited companies and hybrid companies are free from taxation providing that these companies do not have any source of income on the territory of the Isle of Man. A New Manx Vehicle pays corporate tax at the rate of 10%. Keeping accounting records is obligatory. There are no filing requirements as such, but all company documentation and accounting records must be stored in the registered office and be filed if requested.